food science « The Sporkful - It's not for foodies, it's for eaters. The flavor chemist who created Pizza Hut Stuffed Crust Pizza and the McDonald’s McGriddle tells us how to make the perfect burger. 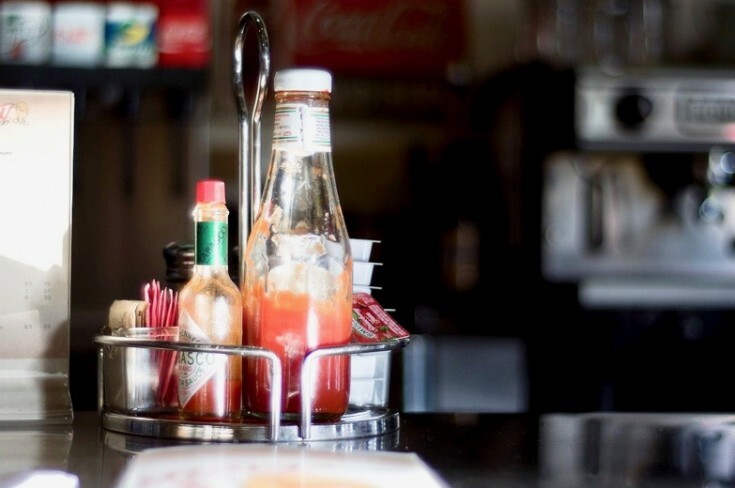 A husband irked by his wife's loud chewing noises calls in for advice, and Cooks Illustrated's Dan Souza tells us how science can help get ketchup out of the bottle. 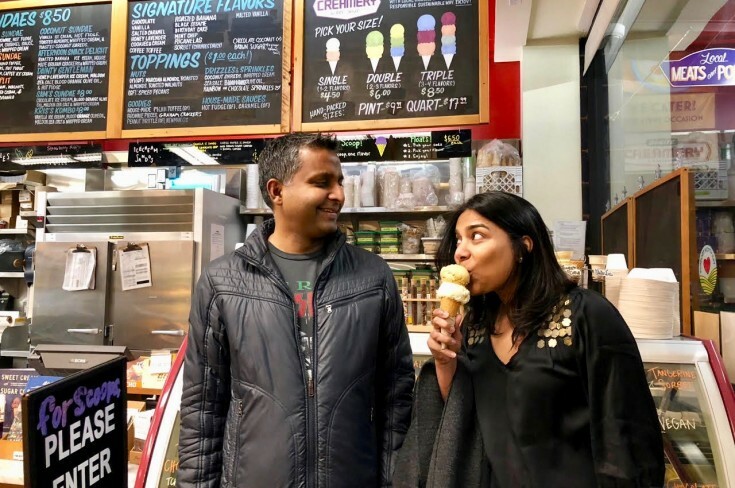 A married couple calls in for advice about the ethics of free ice cream samples, and Cooks Illustrated's Dan Souza reveals the artisanal ice cream industry's biggest secret.